Monday marked the first day of the 2017 fair and Sheriff Orvis Campbell’s first fair as the head of the agency. He told Newsymom.com, that while he’s always kept safety top of mind over the last 24 years he’s helped patrol the fairgrounds, this year is a little different. Sheriff Campbell explained that while the safety of all fairgoers is important, children are always top of mind. 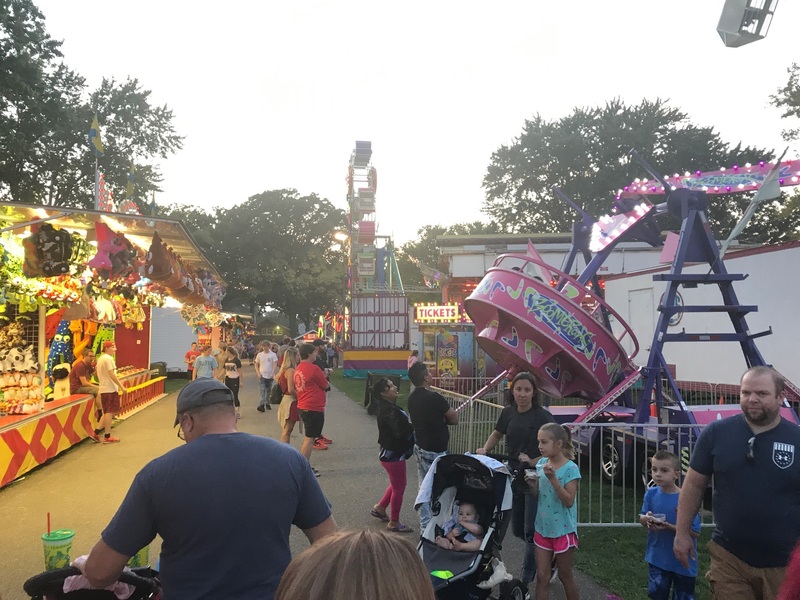 Sheriff Campbell also explained that he’s asking parents and caregivers to take a picture of their children each day they come to the fair so a current photo is readily available. Sheriff Campbell added the reasoning for this is due to the difficulty in describing a child during an emergency situation. He also encouraged all fairgoers to take a moment to stop by the Tuscarawas County Sheriff’s Office patrol center near the grandstands. There, a dispatcher is on location 24/7 and deputies are always available to help when needed. Also, the sheriff’s office has a booth set up under the grandstands that includes a variety of giveaways and information about safety. The Tuscarawas County Fair runs through Sunday, September 24th.